and will be going on my regular bake list, I am thinking snowmen for Christmas, pink hearts for valentines, eggs or bunnies for Easter... Expect to see a lot of meringue in my future! They are so incredibly easy to make! I got the recipe for the Baking Week website. 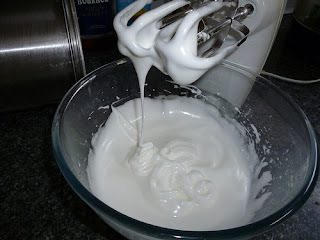 I whisked the egg whites until they were at the "soft-peaky" stage, which took around 3-4 minutes with an electric whisk. Slowly added the caster sugar in around 3-4 stages, while continually whisking. The mixture started to look glossy, once the mixture can form stiff peaks it is done! 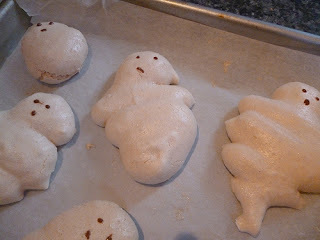 Fill a piping bag, I used a star nozzle but any type would work. I used melted chocolate and a tooth pick to draw on the faces. 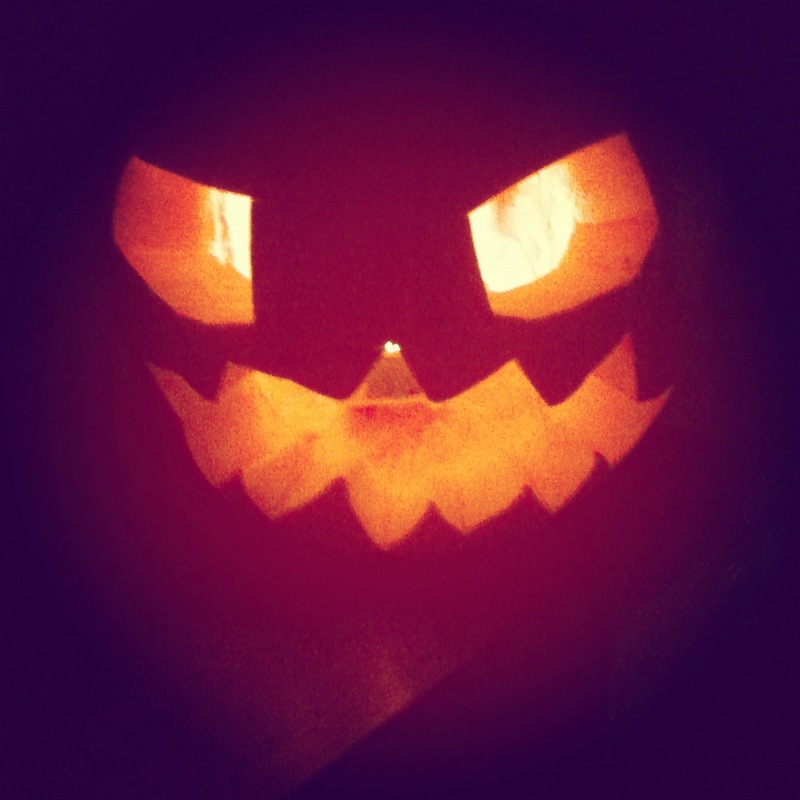 What Halloween treats have you been concocting? these look awesome! my meringue attempts have been disastrous so I might have to give this recipe a go! I love this idea, so simple but just perfect! Those are really really great! 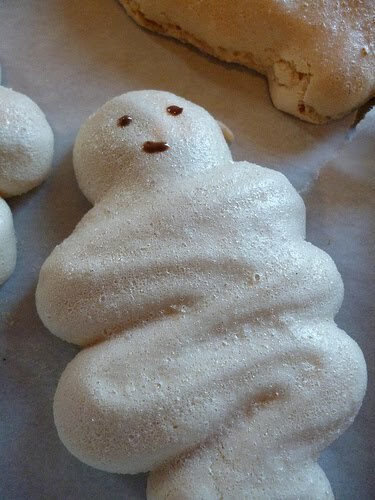 I love the idea of meringue-based Halloween goodies. There was a recipe in a magazine just this week for 'bone' meringues with a strawberry puree type thing as the 'blood'! 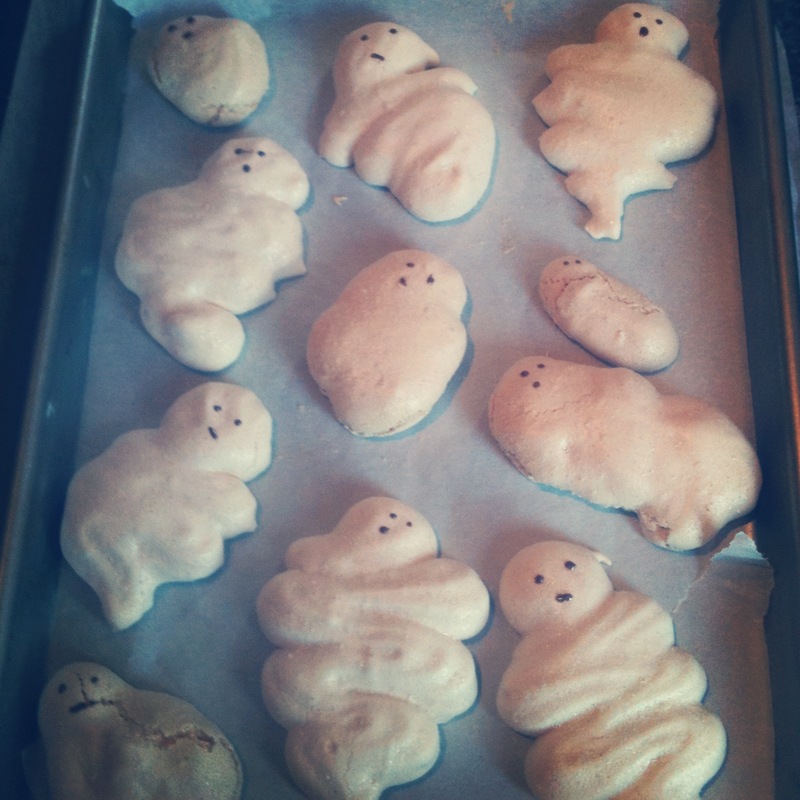 your ghosts are so cute! What a cool idea. I also had a bad cupcake experience at the weekend. I decided to make marble cupcakes but they didn't rise at all! LOVE these!!! They're so cute!! !